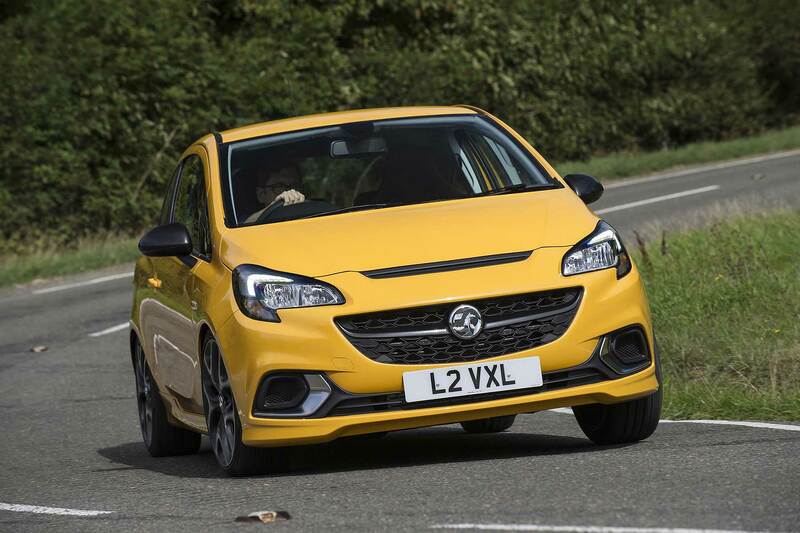 The Vauxhall Corsa surprisingly topped the European new car registrations chart in September 2018 as the shake-out from the new WLTP fuel economy tests continues. 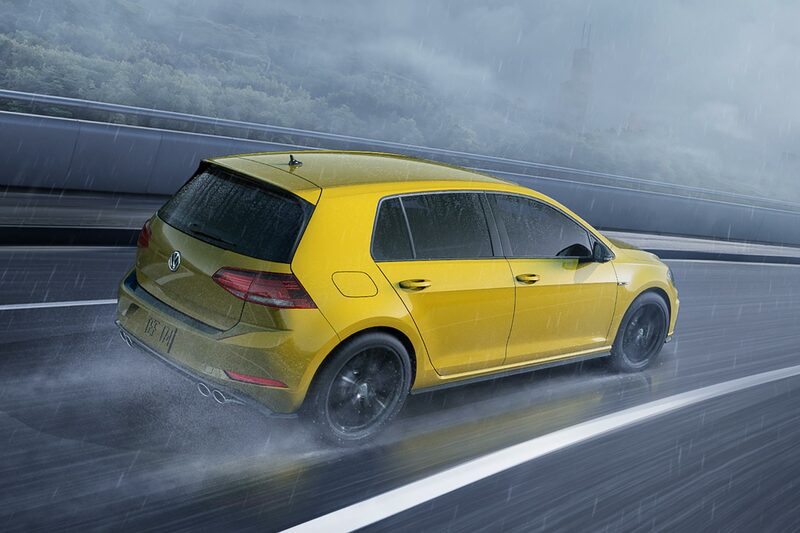 And the Volkswagen Golf, the car that is usually the EU’s favourite new motor? The premium hatchback had occupied the top spot since March 2017, but saw a massive 71 percent decline during September, slumping 12 places to 13th. European automakers have already reported the extent of the September drop, with new car registrations down 30.5 percent across the EU. The UK fell 20 percent. JATO data shows that, in early October, only 57 percent of all models sold across Europe were homologated to the new WLTP rules. 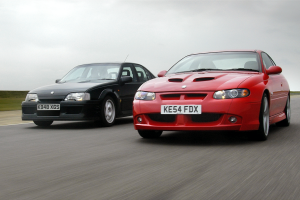 That’s 2,898 cars, which leaves over 2,100 cars which are still to be homologated. Deliveries cannot recommence until these cars have official approval. Progress has been made by the premium manufacturers, whose compliance percentage has jumped to 63 percent, while the luxury and supercar brands registered the lowest percentage at 8 percent. Overall, 1.2 million vehicles were registered across Europe in September 2018 – 343,000 fewer than in the same month last year. The slump looks even more severe following the artificially inflated period in August, when sales were boosted by business registrations and stock clearances ahead of the introduction of WLTP. How long will the drop last? Felipe Munoz, JATO’s global analyst, said: “This is a huge drop, but it was somewhat expected across the automotive industry. We will continue to see registrations decline so long as a large portion of the market’s versions remains unavailable under the new test conditions. Of the top 25 brands, only Volvo in 16th (up 3 percent), Mitsubishi in 23rd (up 19 percent) and Jaguar in 25th (up 29 percent), managed to record an increase in registrations. PSA overtook Volkswagen to become Europe’s number one carmaker, while Opel/Vauxhall led the rankings by brand. 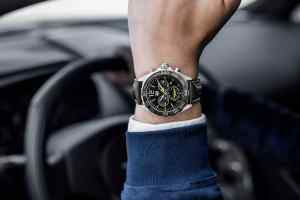 Aston Martin and TAG Heuer release first limited edition watch Is this the new way to spot future classic cars?